AM PM is consistently ranked among the best roofing companies in CT. We have been BBB A+ Rated since 1998, and have won numerous other awards such as Best of Homeadvisor 2017 and 2018. Our proven reputation can be seen by what our customers say – Reviews, Video Testimonials. 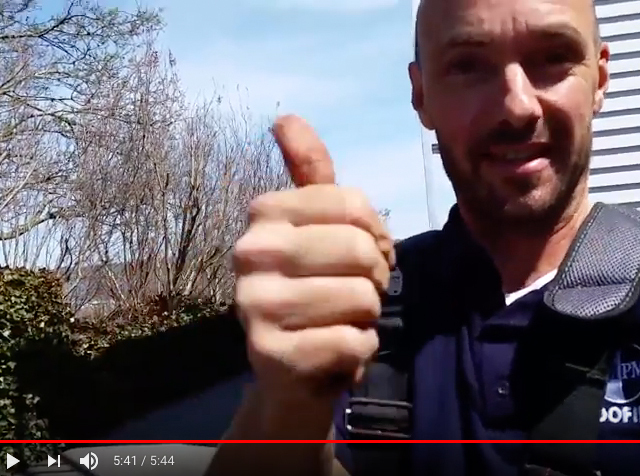 Paul is a third generation roofer in Connecticut, and has been managing AM PM Roofing since 1998. Paul is dedicated to providing outstanding quality of work, and the best customer service in the industry. 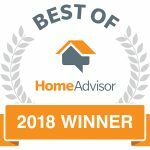 Proven success includes BBB A+ Rating, Best of HomeAdvisor 2017 and 2018 Winner, and excellent reputation and reviews from customers. Meet the leaders of our next generation AM-PM Roofing team. 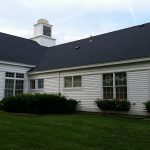 AM PM Roofing has the experience, licenses, skills, and materials to provide you with expert roofing solutions in Connecticut. 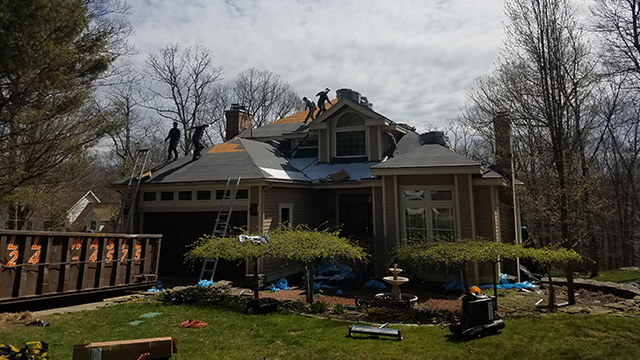 We have been providing expert roofing, gutter, siding, and chimney services in Connecticut for over 30 years, and are a BBB A+ Rated Roofing Company. 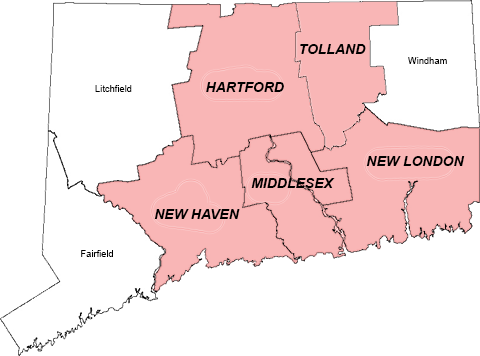 Schedule a Free Roof Estimate for roof replacement in Hartford, Middlesex, New Haven, New London, and Tolland counties today! Call (860) 346-2676 or submit Free Estimate Request online. I consent to AM PM Roofing collecting my details through this form. 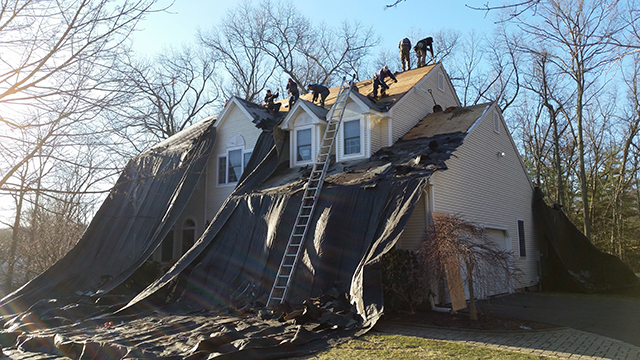 Roofing Companies in CT Centerbrook, Chester, Clinton, Cobalt, Cromwell, Deep River, Durham, East Haddam, East Hampton, Essex, Haddam, Higganum, Ivoryton, Killingworth, Middlefield, Middletown, Moodus, Old Saybrook, Portland, Rockfall, Westbrook CT.
Roofing Companies in CT Avon, Berlin, Bloomfield, East Hartford, East Windsor, Enfield, Farmington, Glastonbury, Granby, Hartford, Marlborough, Manchester, Newington, Plainville, Rocky Hill, Simsbury, Southington, South Windsor, West Hartford, Wethersfield, Windsor, Windsor Locks CT.
Roofing Companies in CT Branford, Cheshire, East Haven, Guilford, Hamden, Madison, Meriden, New Haven, North Branford, North Haven, Wallingford CT.
Roofing Companies in CT Baltic, Bozrah, Colchester, East Lyme, Franklin, Gales Ferry, Gilman, Griswold, Groton, Lebanon, Ledyard, Lisbon, Lyme, Mashantucket, Montville, Mystic, New London, Niantic, North Franklin, North Stonington, Norwich, Oakdale, Old Lyme, Old Mystic, Pawcatuck, Preston, Quaker Hill, Salem, Sprague, Stonington, Uncasville, Waterford, West Mystic, Yantic CT.
Roofing Companies in Andover, Bolton, Columbia, Coventry, Ellington, Hebron, Tolland, Vernon CT.